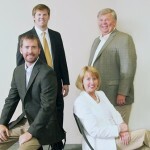 The Toates Team is recognized as the 4th largest real estate team in the Greenville, Anderson and Mauldin MSA. REAL Trends 500 is an annual research report which identifies the country’s largest and most successful residential firms as ranked by closed transaction sides and separately by closed sales volume. 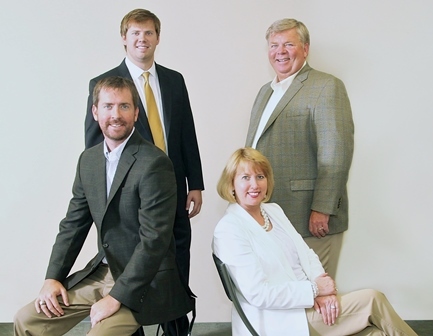 REAL Trends ranked The Toates Team as the 14th largest Team by Volume for the state of South Carolina with over $30 million in volume. Even more exciting is that we are ranked the 4th largest Team for the Greenville-Anderson-Mauldin MSA! We want to thank all of our associates and most importantly our clients for helping us achieve this significant honor.